Dennis Gilmore has announced the availability of the beta release of Fedora 17: "We are delighted to announce the availability of the beta release of Fedora 17. This release of Fedora includes a variety of features both over and under the hood that show off the power and flexibility of the advancing state of free software. On the desktop, GNOME 3.4 introduces many user experience improvements, including new search capabilities in the activities overview, improved themes, and enhancements to the Documents and Contacts applications. A new application, GNOME-boxes, provides easy access to virtual machines. Additionally, GIMP 2.8 brings new improvements such as single-window mode, layer groups, and on-canvas editing." Here is the release announcement. 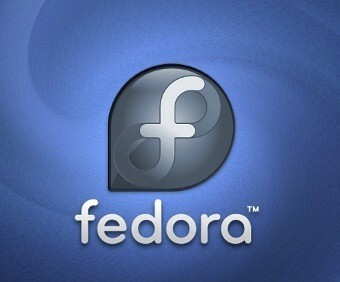 No Comment to " Fedora 17 beta is Released "